Slums. A garbage pit. 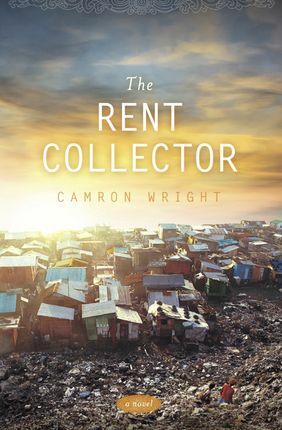 And a title called, The Rent Collector? Who is the rent collector? Who are these people who live in such a place? What is their story?